Posted on August 29, 2012, 8:00 am, by Ivan G. Shreve, Jr., under Classic movies, Radio mystery, Whistler. 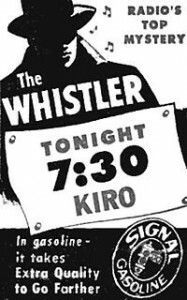 It would be no small exaggeration to suggest that more old-time radio fans listen to The Whistler today than did audiences during the series’ original CBS network radio run from May 16, 1942 to September 22, 1955. It wasn’t because the mystery drama lacked for popularity—it’s just that with just one or two exceptions, the program was broadcast mainly to audiences on the West Coast. And yet the series expanded beyond that limited listenership in a number of ways—no more so than when Columbia Pictures kicked off a movie series based on the anthology beginning in 1944. The Whistler series consisted of eight B-programmers…the first seven of which starred former silent screen idol Richard Dix, who would play either hero or villain depending on the script. 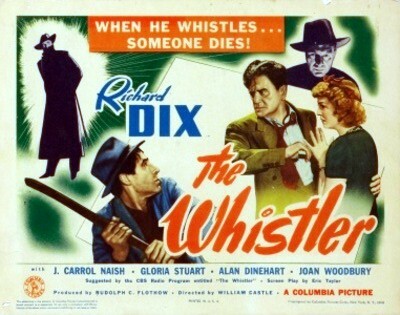 Dix retired from the movie business by the time the final film in the series, The Return of the Whistler (1948), went before the cameras…and he was replaced in the lead by Michael Duane. 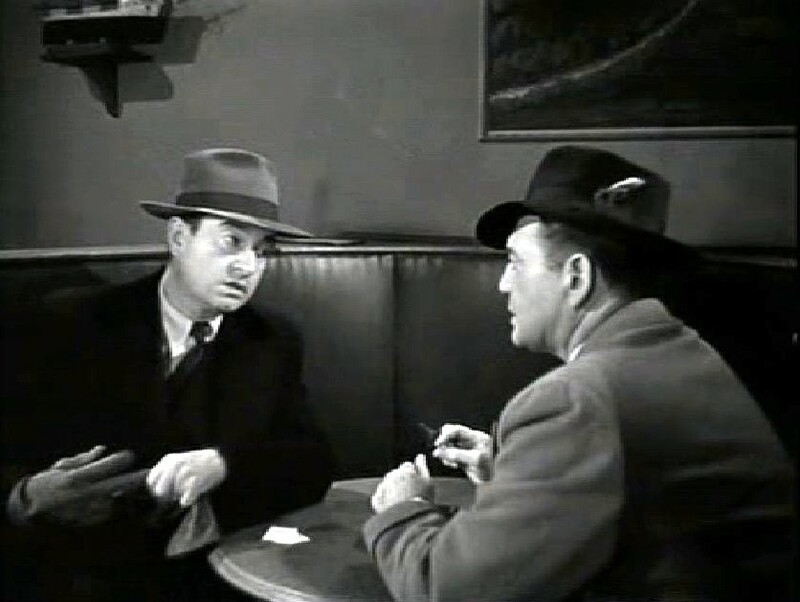 In the first film, appropriately entitled The Whistler (1944), Dix is a businessman who schedules a clandestine meeting at a waterfront dive with a hood (Don Costello) named Lefty Vigran. Vigran is the man to get in touch with when you need a hit man, and Dix’s character gives Vigran ten large for a contract on one “Earl C. Conrad.” With the help of a deaf-mute played by Bowery Boy William “Billy” Benedict, the assassin (J. Carrol Naish)—identified only as “Smith”—receives his instructions and proceeds to carry out the hit. The twist is that “Earl C. Conrad”…is the name of Dix’s character. Distraught after losing his wife in a shipwreck, he wants to end it all, but doesn’t have the nerve to do it by his lonesome—which is where Smith comes in. Complications occur when Conrad learns that his wife is very much alive…but calling off the hit is going to be a bit tricky, since Mr. Vigran met his end by a pair of police detectives minutes after he completed the transaction…and the identity of Conrad’s would-be killer went with him. 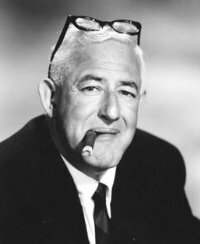 Before William Castle made his reputation with gimmicky horror films like House on Haunted Hill (1958) and The Tingler (1959), he was employed as a dialogue director. He worked for Columbia in the 1940s until he got his big break in 1943 helming The Chance of a Lifetime, one of the studio’s Boston Blackie films. Despite Lifetime tanking at the box office (the reviewers weren’t kind to the movie), Columbia saw that Castle had promise…and budgeted $75,000 for the debut film that would inaugurate the popular Whistler movie series. Bill pulled out all the stops, utilizing low-key lighting and wide angle lenses to give the proceedings a tense, eerie feeling…and after insisting that star Dix lose a few pounds, guided him into a splendid performance despite the film’s B-pedigree. Castle noted years later, “When I finally used him [Dix] in a scene, I’d make him do it over and over again until he was ready to explode. 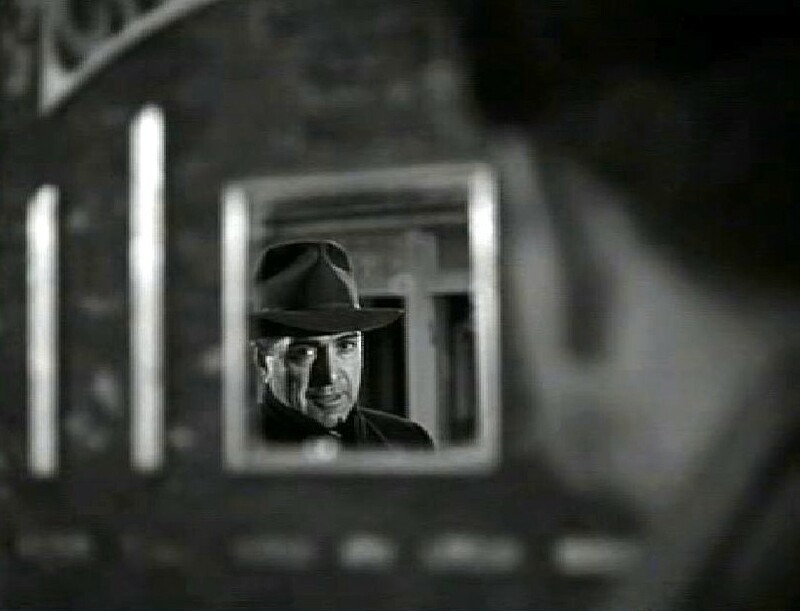 It achieved the desired effect—that of a man haunted by fear and trying to keep from being murdered.” The end result was that Castle was put in the charge of the follow-up feature later that same year, The Mark of the Whistler, and held the reins on both Voice of the Whistler (1946) and Mysterious Intruder (1946). Matching Dix in his first-rate performance is character great J. Carrol Naish, who many OTR fans should recognize as the titular Italian immigrant of the radio sitcom Life with Luigi. Naish makes the killer an interesting character, imbuing him with quirks and eccentricities to keep the assassin from simply being a one-note thug. The supporting cast in The Whistler also deserves a round of applause, with familiar faces like Gloria Stuart (Old Rose from Titanic) as Dix’s secretary, not to mention pros like Alan Dinehart, Trevor Bardette, Byron Foulger, Robert Emmett Keane and Joan Woodbury (the actress who brought comic strip reporter Brenda Starr to movie screens in a 1945 Columbia serial). And, the voice of the omnipresent Whistler is Bill Forman sound-a-like Otto Forrest. Donald J. Wilson, the creator of radio’s The Whistler, co-wrote the screenplay for this initial entry along with Eric Taylor. It’s a taut, suspenseful little noir that’s also short and sweet, running just 59 minutes. Turner Classic Movies channel subscribers should keep an eye peeled for it when it’s shown this Saturday (September 1) at 10:45am…and next week in this space, Radio Spirits will review The Power of the Whistler (1945), the third film in the series which will be shown on TCM on September 8 (and was helmed by Inner Sanctum director Lew Landers). I watched The Whistler at the suggestion of our friendly blogger, Ivan. It was great. Sometimes these low budget little thrillers really pay off and this was one. Columbia should have a treasure trove of this little movies. Thanks for the heads up about this one! Glad you enjoyed the movie, Dan! The Whistler films are definitely the gold standard where B-programmers are concerned.